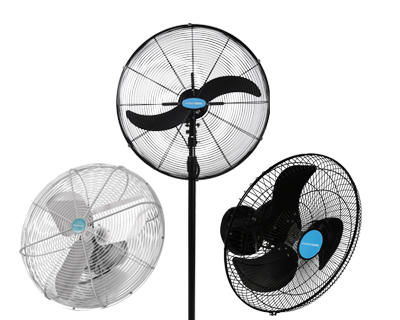 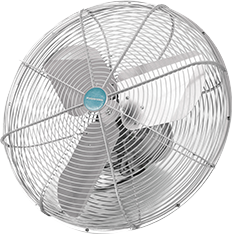 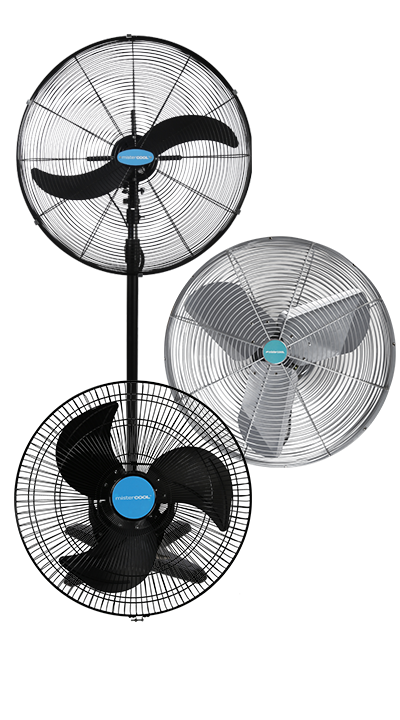 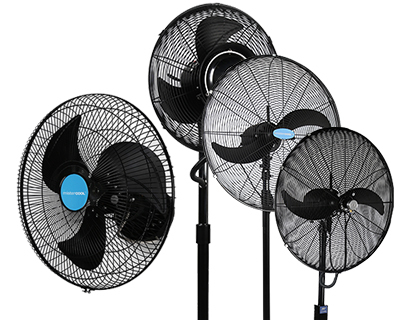 Keep your cool season to season with the Mistercool Misting Fans and Industrial Fans. 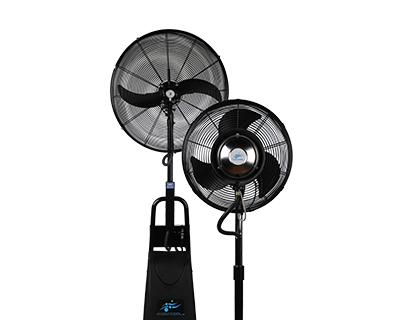 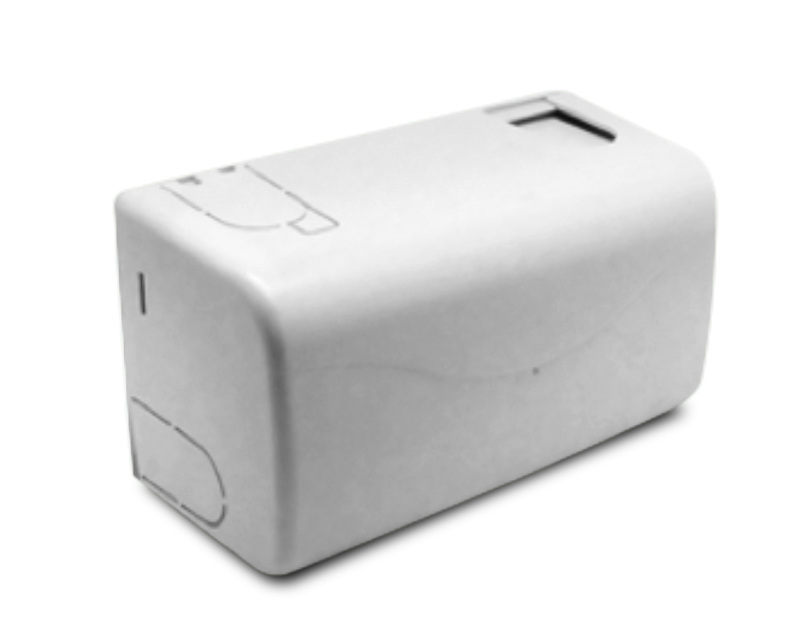 An effective semi-indoor or semi-outdoor cooling system against the extreme heat. 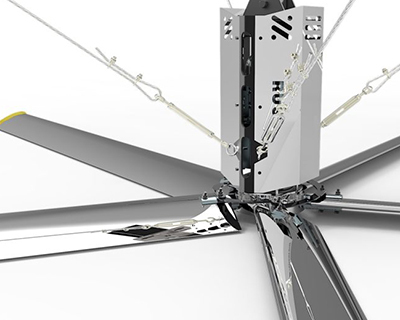 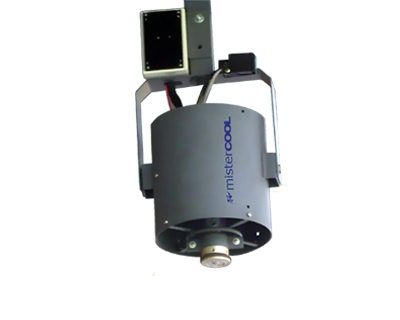 Whether it be for misting or air circulation application, the Mistercool Misting Fans and Industrial Fans are excellent in providing an effective semi-indoor or semi-outdoor cooling system against this extreme heat.